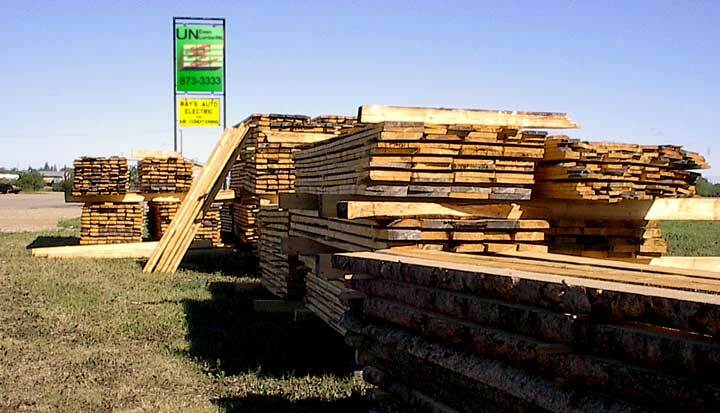 It has been a steady move through the spring as UN Ewen Lumber Inc. began locating their operation on the South side of Tisdale. 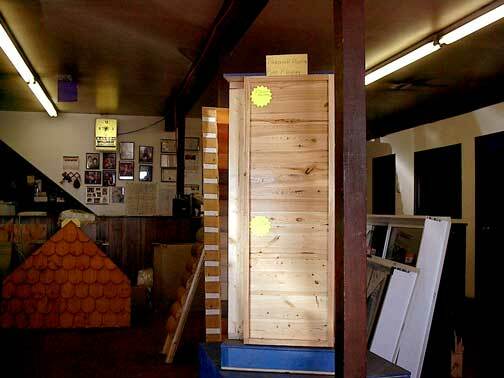 Having operate from their farm site for some years and their mill at Candle Lake they have established a plaining mill and sales outlet right in town. positive thing for Tisdale contractors and builders of all kinds. This load of 2 x 6 tong and groove material just came off the mill a few minutes before this picture was taken this morning. 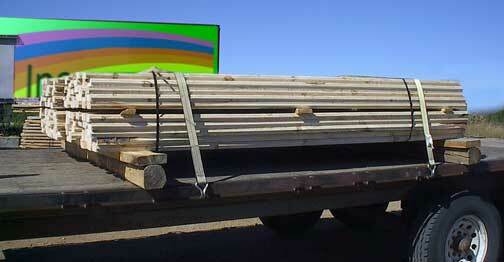 Pine, spruce, birch, poplar, tamarack are all available in a variety of forms. UN Ewen Lumber Inc. mills "v" joint, drop lap and log siding, tong and groove flooring, pine shingles and large dimensional wood. 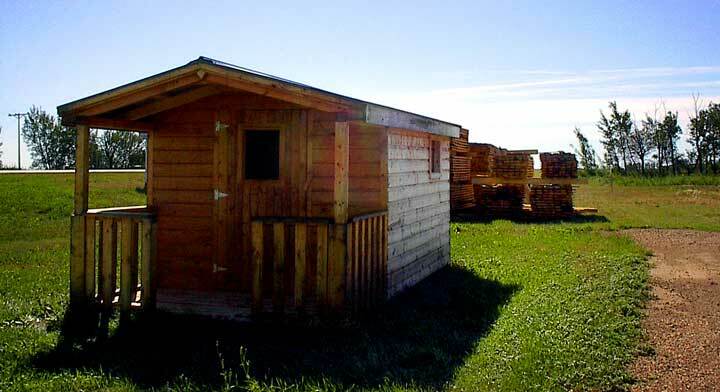 The company also constructs and sells utility sheds, playhouses, calf shelties and feeders and a wide range of complete buildings. The company has their main saw mill at Candle Lake (306 929-2222) and the Tisdale office can be reached at 306 873-3333 or Fax 306 873-5651.